Car ownership can be one rollercoaster journey. On the one hand, you buy the car, and you think all is well with the world, but as time goes on and the months and years pass, your car can start to cause you unforeseen problems. However, there are things you can be proactively doing or changing, to ensure that you keep your motoring journey happy and not a financial burden. 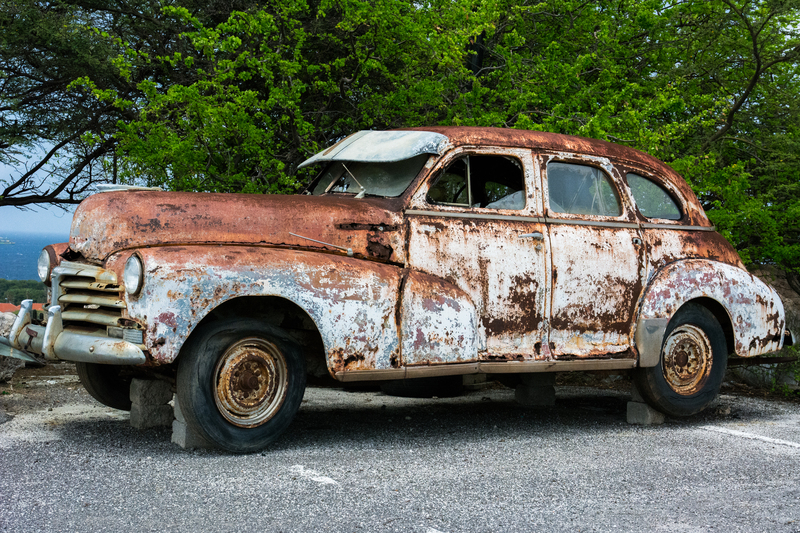 Here are five things every car owner should be considering if their car is getting a little old. A car is one expensive purchase to make, but that doesn’t mean you shouldn’t consider upgrading or changing it a few years later. Cars depreciate and the value goes down and often with that their reliability can flounder and the costs can rocket. Upgrading the vehicle is something all car owners should think about when their vehicle goes out of warranty, to avoid any large repair bills. Many dealers can put finance packages together to make the change more financially stable, or if you are worried about your credit history websites like approvenow could help. If you don’t want to replace your car just yet, then something worthy of your consideration is extending your warranty. Often these can cover some of the bigger and costly jobs you might be faced with in the coming months or years ahead. Not many people put money aside for wear and tear items on their cars, but things like tyres and bulbs will need to be replaced at some stage. Putting a little aside each week could help when it comes to unexpected bills. Many people are made aware of these wear and tear items when their cars go in for a regular service, in most cases, the garage or dealer will give you a warning of when they may likely need replacing. Nothing gives your car a new lease of life than placing some focus on the body and paintwork. Investing some funds into repairing scratches and dents can ensure your car still looks the part. This could also be a worthwhile investment prior to selling to maximise your sales cost. Finally, you may not want to part exchange or upgrade against another vehicle directly, so there is no harm in preparing your car for selling privately. Sprucing up the interior and giving the car an intense valet are just some of the ways you can do this. It might also be worth going back through your service book and ensuring you can show off your full service history. This is an essential when someone wants to buy a car from someone else.